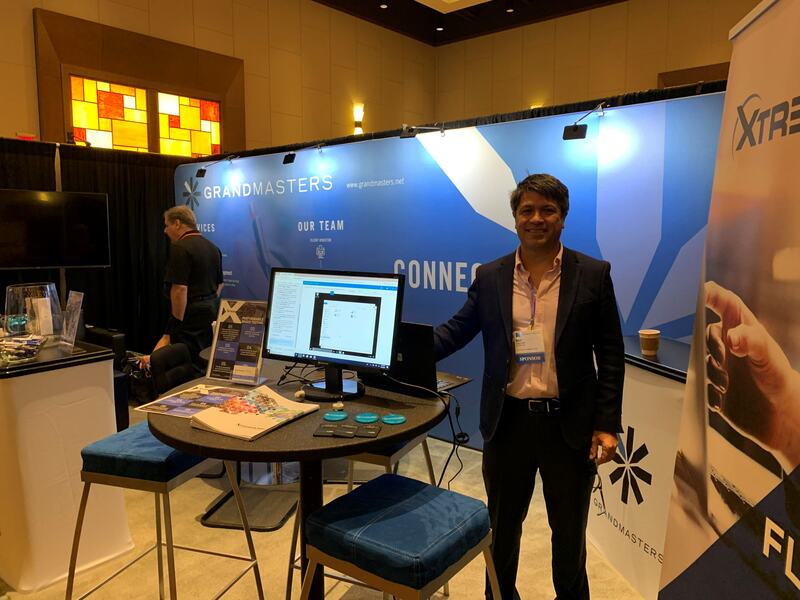 [Vienna, VA, March 18, 2019] XtremeLabs has partnered with Grandmasters, a leader in performance Based Testing Development. Through our XtremeLabs Examination and Certification (XEC) product we have been able to score over 200,000 tasks across 50+ Technology platforms. In the past 12 months alone, XtremeLabs has scored 90,000 hours of student sessions. The XEC product allows proctors, instructors and other training experts to monitor and receive real-time results of the learners in the lab environment. Testing environments provided are easy to use and provide real-time exercises exploiting on newly-acquired skillsets. The XEC product provides a stress-free testing design to ease testing anxiety and facilitate a rapid course retention. Assessment environments can be adapted to native languages which has allowed XtremeLabs to deliver Performance Based Testing in over 150 countries. 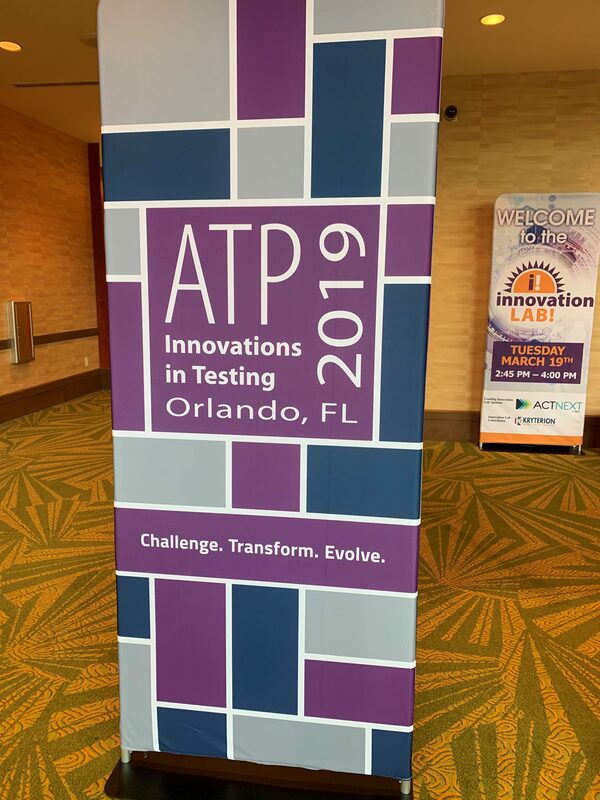 This week our XEC team in attending the ATP Innovation in Testing 2019 conference in Orlando, FL. 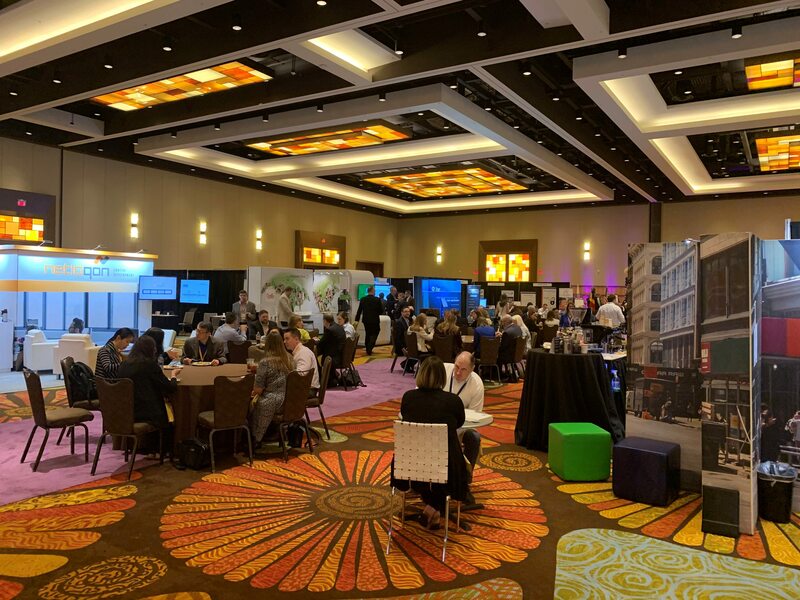 Stop by booth #302 to see a demo. For more than 12 years, XtremeLabs, with its global headquarters in Redmond, Washington, has provided IT training environments for Fortune 500 companies and organizations of any size that wish to not only keep their employees on top of the latest technologies but want to increase retention, job satisfaction & spawn innovative ideas to advance the business. 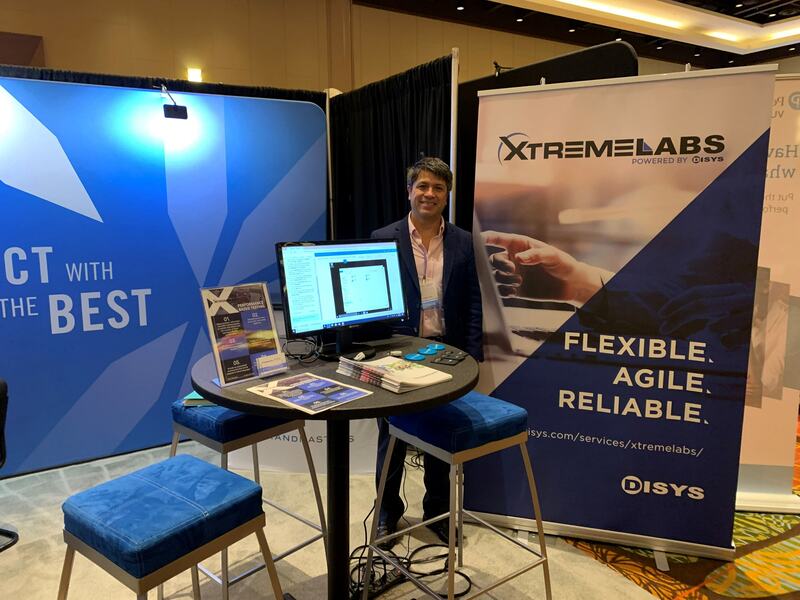 With a library of more than 900 IT lab environments covering industry standards and custom courses, XtremeLabs provides worldwide accessibility to training spanning multiple languages including Russian, Chinese, German, Japanese and English. Currently, students and classes have experienced the benefits of XtremeLabs in more than 150 countries. GrandMasters provides certification exam development and assessment services to Fortune 500 companies, prominent universities and colleges, as well as clinical, occupational, and licensure programs. 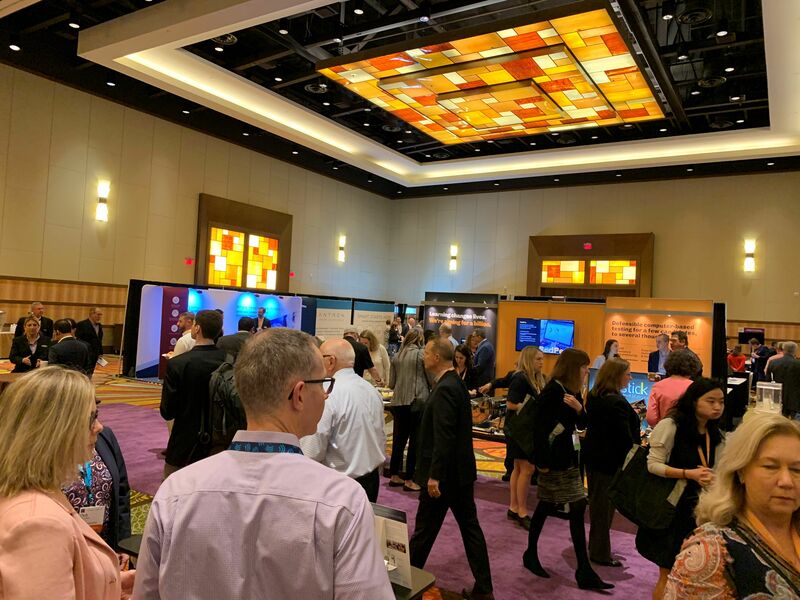 Our services include: content development, subject matter expert recruiting, psychometric services, courseware development, learning services, and program management. GrandMasters provides high-quality deliverables and cost-effective solutions.